An impressive 2000 Luna Pocket® spring system blends with a generously deep layer of Luna Fusion Cool Memory for comfort and support like never before! 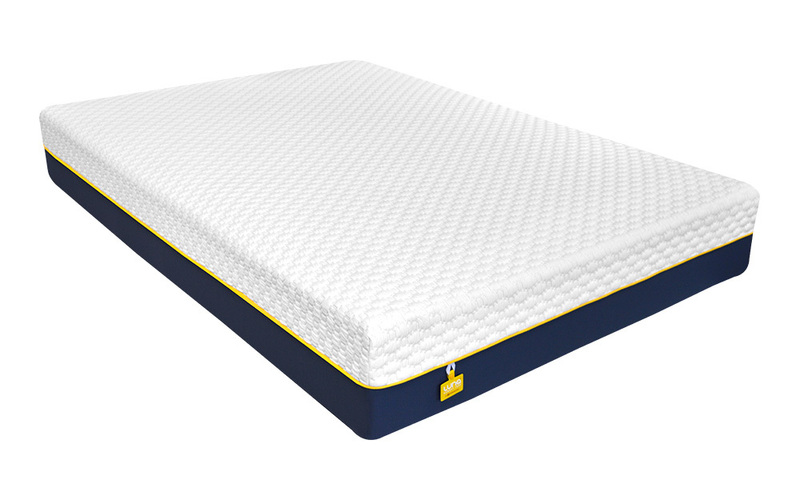 Complete with mattress border reinforcement and edge-to-edge support, enjoy up to 25% extra sleeping space. Finished with Adaptive® cover technology for a cooler, fresher night’s sleep.